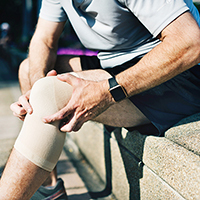 More than 600,000 knee replacements are performed the United States yearly. These include patients that have spent years skiing, running marathons, walking golf courses or just suffering from chronic arthritis. Many of these surgeries can be avoided by alternatively undergoing a minimally invasive state-of-the-art stem cell procedure. Stem cells are the master cells of your body that have the ability to morph or configure themselves into any healthy, specialized cell type to regenerate and reproduce healthy cells that actually heal. As we age, the number of stem cells our body produces decreases. As a result, the body is unable to keep up with the repair demand. These stem cells are an injury’s “first responders.” Under normal conditions, they release a variety of healing factors that stimulate bone, skin and cartilage regeneration. Umbilical cord stem cell therapy simply provides your body with a targeted, non-invasive solution increasing regeneration capacity for a variety of debilitating conditions. 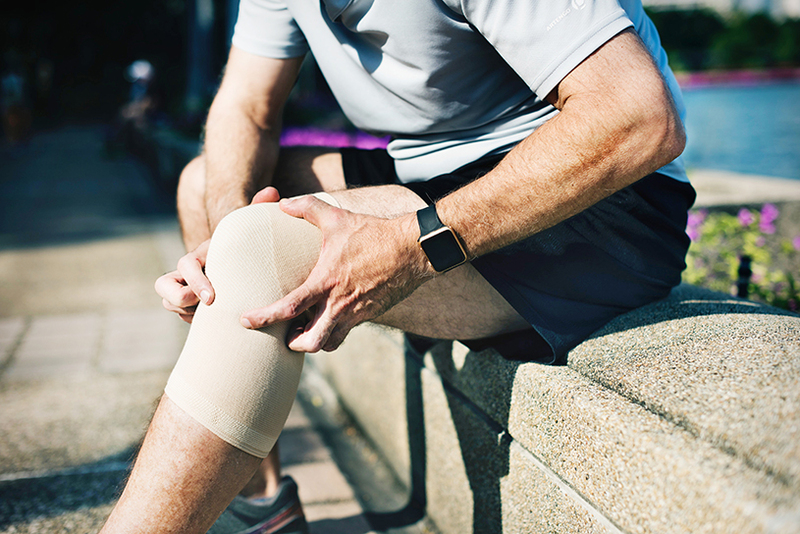 Our bodies have naturally occurring growth chemicals that program stem cells to integrate with the body’s existing cells to produce specialized tissue, ligament, tendon or cartilage as they repair damage in the targeted joint. This healing process begins when stem cells are transplanted and arrive (either through migration or direct injection) at the injured part of the body being targeted for tissue regeneration. Because stem cell healing is a natural process, a non-invasive procedure to inject a sufficient number of stem cells is done to focus on the damaged area. Patients are typically able to return to normal activity after the procedure. Common side effects may include minor pain at the injection site, mild fever, mild headache or a low-grade fever. Some patients experience slight swelling or a feeling of fullness in the area around the transplant site, but this subsides within a few hours as the body moves fluids in its normal ways. Regenerative medicine is the amazing process of replacing damaged or injured cells with healthy, life- renewing cells and tissues that restore function and vitality. The key component to regenerative medicine is umbilical cord sourced stem cell therapy. 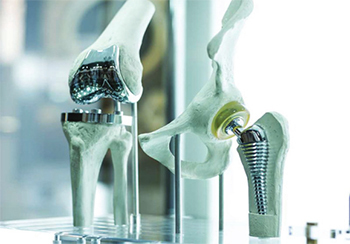 Over a million joint replacement surgeries are performed each year in the United States. These are often performed at the end of a long chain of painkillers, physical therapy, lubricating injections … and finally surgery. While these treatments can mask the symptoms or slow the degenerative progression, they are not able to actually heal or correct the underlying problem. Stem cells can be easily administered to problematic areas via injection. This procedure involves injecting the stem cells and a supporting fluid directly into an affected joint. You will have little to no downtime and will be able to walk out of the office the same day on your own. Stem cell treatment for knees is noninvasive and rarely painful. Side effects are minimal. The most frequent experiences after the procedure include mild pain at the injection site, swelling, and some joint stiffness. So if your doctor recommends a knee replacement, choose a different path. Avoid surgery, the long recovery, limited activity, and get back to living your life well! Saira Sultan, ND, is the Director of Operations of Progressive Medical Center located in Atlanta, Georgia. 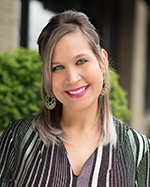 She is double board certified as a Traditional Naturopath and in Nutritional Wellness. Progressive Medical Center is the largest Integrative Medical Center in the Southeast and has been a National Leader in the field since 1998. If interested in our services, please visit our website at: www.progressivemedicalcenter.com or call to schedule at 770-676-6000.